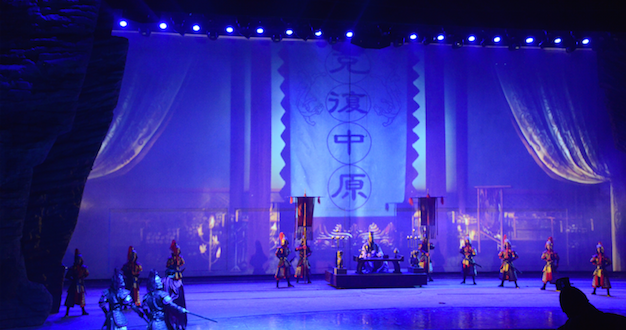 Powersoft amplification has been used to drive the sound for a popular stage play at the Jinguan Theatre in China’s Shaanxi Province. 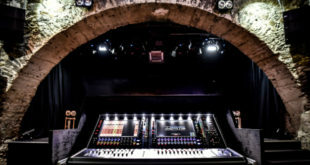 The production ran for an entire season to sell-out houses at the 600-capacity venue, where a combination of X4, Duecanali and M-series amplifiers were specified by the Italian manufacturer’s Chinese distributors, Shenzhen EZpro Sound & Light Technology Co., Ltd to power an EAW QX364/SB1001 system. The play, Chu Shi Biao is adapted from the historical novel Romance of the Three Kingdoms, written by Luo Guanzhong during the Ming dynasty. It focuses on Zhuge Liang, a chancellor (or prime minister) of the state of Shu Han during the Three Kingdoms period, and describes historical events such as Meng Huo being captured and released seven times, as well as the Northern Expeditions and Empty Fort Strategy. The sound reinforcement kit was supplied to Xi’an Genius Audio & Vision Technology Co. Limited, and system design was carried out by Zhang Xianjun from EZPro’s Xi’an office. 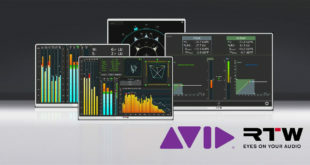 His task was to achieve even and intelligible coverage of all dialogue as well as the musical elements, which included play-ins from both Denon and Avid Pro Tools devices. Powersoft’s integrated DSP combined with Symetrix and EAW’s dedicated UX8800 system manager to ensure the sound was fully optimised. 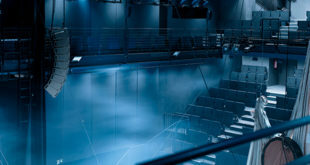 The task proved challenging, since the theatre is raked and fanned in an arc shape, with the front row measuring ten metres in width and the back row spanning 35m, making even coverage difficult to achieve. EZPro assigned a pair of the new flagship X4s for the seven QX364 full range loudspeakers and pair of SB1001 subs that formed the main L/C/R system. In addition, two Duecanali 3904 drove the four VFR159i ceiling speakers, providing effects, while eight M-series M30D and M50QD amps powered 12 EAW VFR129i (stereo effects), a pair of EAW VFR159i fixed monitors and four VFM129i mobile monitors. Powersoft X series provides two Dante streams, eliminating the need for a large number of bulky analogue cables. 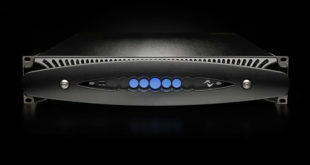 “First of all they are suitable for Single-Phase, Bi-Phase or Three-Phase operation from 85V AC up to 460V AC; secondly, the Powersoft Green Audio Power technologies improves power conversion efficiency and minimizes the ‘carbon footprint’ – and therefore the operational costs; and finally, the integrated top-grade DSP allows recall of loudspeaker data files,” said EZPro’s Wanda Cao. Overall, the power output was more than sufficient to drive EAW QX series – processed within the Armonía DSP – while the compact form factor offers considerable space saving advantages.